Designer Woody loves the user experience on this website, specifically the way the costs slide in, including the shipping costs, when you add an item to your basket. 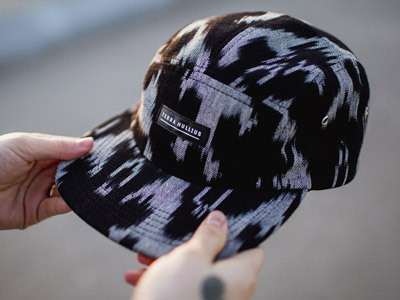 The hats themselves are pretty cool too; we expect to see Woody donning one soon. You'll love us for this one! Developer Pete has unearthed a fantastic FREE online 'book' all about mobile design. The 100-page-long download showcases user problems and designer solutions, simple. 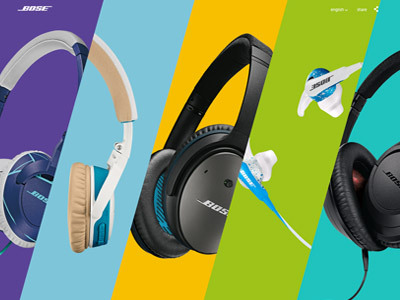 We love the Bose website - the design, the bold imagery, the use of video and it's not all style over substance. The website allows you to easily see where you can buy products, their price and even availability. Unsurprisingly this link came from City fan and Blueleaf strategist Tom, although we're sure no matter which team you support you'll be impressed by the app. It's pretty much the closest anyone, bar the players, will get to the tunnel pre-match. We just hope they watch their language! 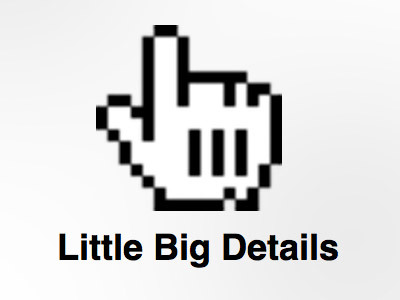 'Little Big Details' is a curated collection of the finer details of design and it's updated daily. Their purpose is simple - to encourage and inspire good design; a mission we fully support here at Blueleaf. 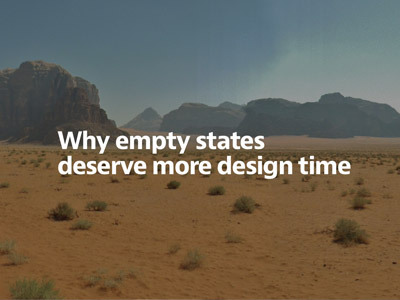 UX Director Chris loved this article about the 'empty states' on websites. This advice-driven piece explains how designers can make the pages that appear when someone downloads the app, clears out their content or runs into an issue, wow and delight the users. Read on to discover the potential in your empty states.